Your old toys are great, but are they poisoning your kids? It’s fun to give your kids a favourite toy saved from your own childhood. But research now confirms that many popular toys from the 1970s and 1980s could be poisoning our kids. Which ones are off limits? 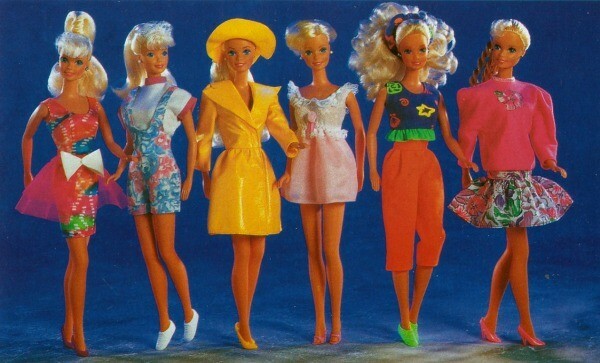 And just how dangerous are these nostalgic playthings? Let’s take a walk down memory lane, shall we? 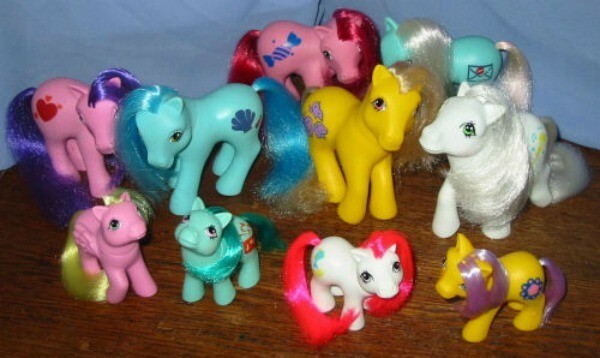 Remember My Little Pony and Totally Hair Barbie? 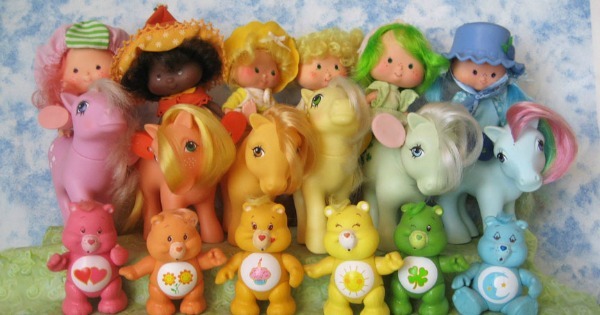 These popular toys from the 1970s and ‘80s are among the hundreds of vintage plastic toys found to contain toxic heavy metals like lead, cadmium and even arsenic. By today’s US and European safety standards, these toys would never be allowed on the shelves. What this means for parents is that although passing on your much-loved childhood toys is a great way to save money and revisit your childhood with your kids, it may not be such a good idea after all. US researchers confirmed in the Journal of Environmental Health that an incredible one in four toys tested contained more than 10 times the current safety limits for lead. A third of non-vinyl toys had more lead and cadmium than currently thought safe, and a fifth contained arsenic – a highly poisonous element. 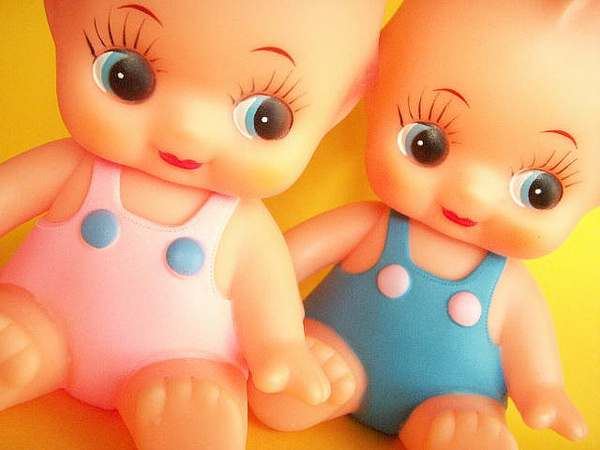 So which vintage toys are the most hazardous to your children? The highest concentrations of cadmium and lead were found in yellow toys. Some had up to 70 times the current limit for lead. However, any plastic toy from our youth may be considered dangerous. As toys degrade over time, they will release small plastic particles as well as toxic metals, which can easily harm little ones, especially those who chew on them, or put their hands in their mouths after handling these toys. Here’s what the researchers had to say: “The developing brains and bodies of infants and young children are especially vulnerable to toxic exposures because they absorb and retain lead more efficiently than adults. An insider at the UK Toy Retailers Association warns parents that there is no guarantee that a toy from 20 years ago is going to comply current safety standards. “Indeed the majority of plastic toys or painted toys would not comply,” they tell The Independent. This news will come to a shock for many parents, myself included. In fact, my daughter is currently loving my doll house from the ‘80s. Time to play “bin the vintage babies”, I think. How about you? Do you let your kids play with your old toys? Will you be tossing out any leftovers from your childhood tonight?